June is National Dairy Month, a time to celebrate all the nutritious benefits of milk, cheese and yogurt. But what if you don't do dairy? Whether it's for food preferences, religious purposes or health reasons, there are lots of reasons why people may not partake. Food companies have responded by developing scores of products to meet those needs, and I get lots of questions about the nutritional benefits of each. I don't have enough space here to discuss them all, so I'll focus on cereal's best friend: milk. Or milk alternatives, that is. People who are lactose-intolerant do not have enough of the lactase enzyme and have trouble digesting lactose (milk sugar). This can cause gas, bloating, diarrhea and nausea. 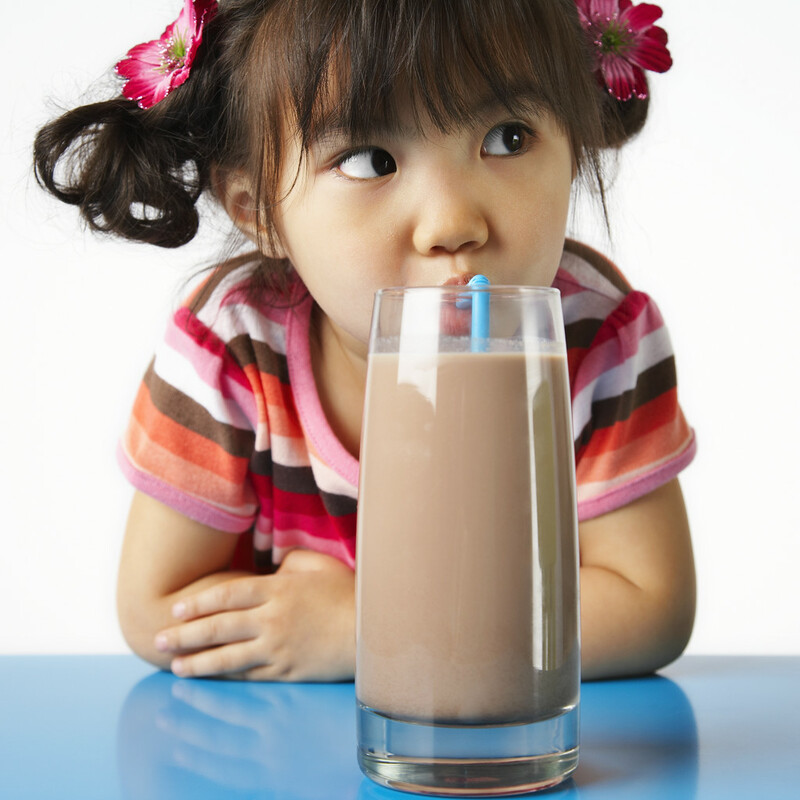 Lactose-free milk is nutritionally the same as regular milk. The only difference is that the lactase enzyme is added to the milk. This enzyme breaks down the lactose so that people who are lactose-intolerant can drink the milk without adverse effects. Soy milk is made from soybeans that are ground up and soaked. The liquid that is then strained off is the soy milk. Compared to other milk alternatives, soy milk is the most similar to milk in terms of nutrient content. It is usually fortified with calcium and vitamin D and is a good source of protein. Some products are fortified with other nutrients like vitamin E and omega-3 fatty acids. Soy milk naturally contains isoflavones. These are plant chemicals that may help lower "bad" LDL cholesterol. Almond milk is made from ground almonds. Since it is made from nuts, it has higher amounts of certain nutrients, most notably vitamin E. However, it is relatively low in protein compared to dairy and soy milk. 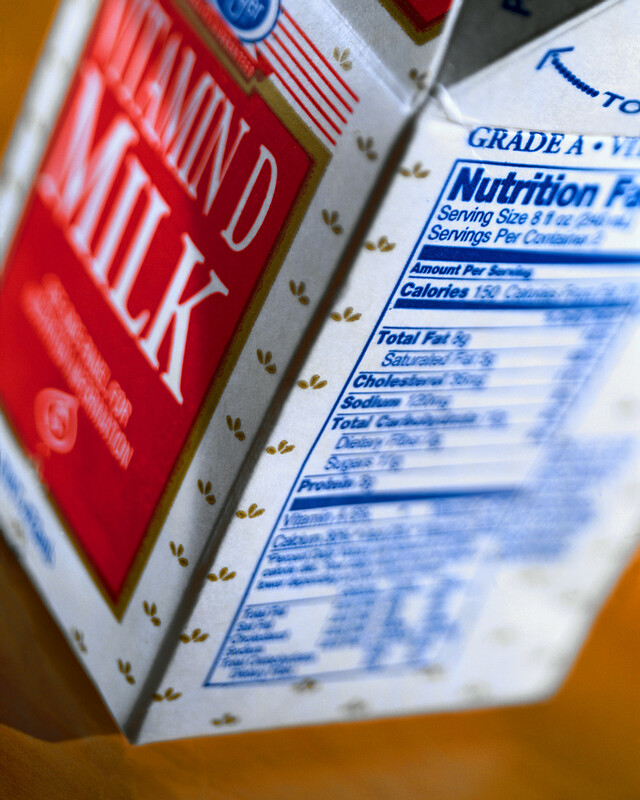 Not all brands and varieties are fortified, so it may have more or less calcium and vitamin D compared to dairy and soy milk. Coconut milk is made from soaking grated coconut meat. It is a very popular ingredient in Southeast Asian cuisine. In the United States, coconut milk is typically sold in cans. Thickening agents and emulsifiers are usually added so that the milk does not separate. This is a natural process but is often mistaken for spoilage. 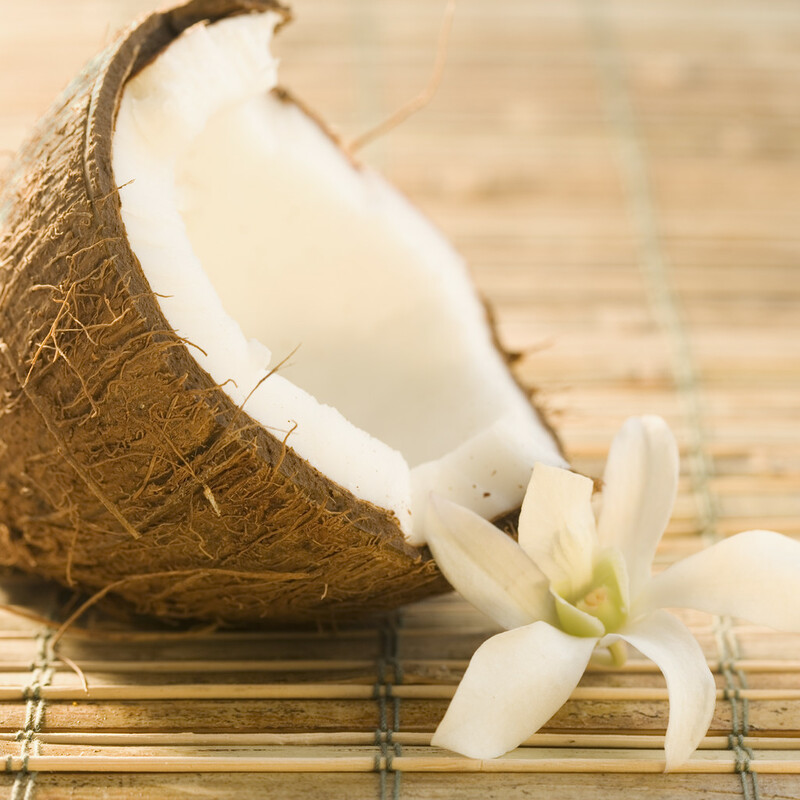 Coconut is one of the only plant sources of saturated fats (normally found in animal foods like meat and dairy). Coconut milk is high in saturated fat, and too much saturated fat can lead to cardiovascular issues. Some people question whether the saturated fat found in coconut products is as bad as we think. This is a hot topic of research, but at this point, many health organizations (FDA, World Health Organization, American Heart Association, Academy of Nutrition and Dietetics, etc.) recommend only consuming small amounts until we know more. Rice milk is made mostly from brown rice and generally tastes sweeter than cow's milk. Compared to other milks, it is higher in carbohydrate but low in protein. Not all brands are fortified with nutrients, so be sure to read the Nutrition Facts label. In sum, soy, almond, rice and coconut milk are all lactose- and dairy-free and can be enjoyed by people who are lactose-intolerant. Since they are plant-based, they are also good options for vegans and vegetarians. Soy, almond and rice milk do not have significant saturated fat or cholesterol, making them heart-healthy choices. Soy and almond milk are also good choices for people with diabetes, as they tend to be lower in carbohydrates. Milk alternatives come in a variety of flavors as well as light and regular versions. Fat, sugar and calorie content differ depending on flavor, brand and whether it is light or regular. As always, be sure to read the Nutrition Facts label and make up any differences (like protein) in other areas of your diet.